CCS Startup/Commissioning is the most comprehensive way to manage the Startup and Commissioning of systems by enabling companies to manage and audit all portions of the commissioning process across their construction projects. 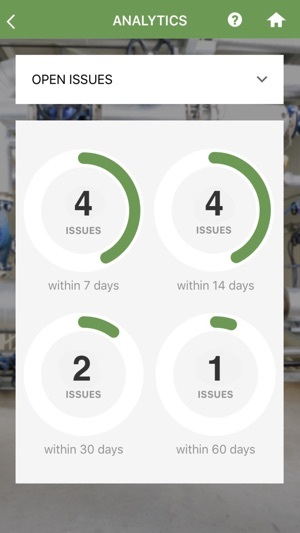 The process is managed through the mobile application by accessing best practice questions and providing an actionable way to make sure every issue is tracked and closed in a timely manner. Companies can post their own procedures as well as create their own file cabinet structure and post their own files to the folder. All of these documents are then available to be viewed on every mobile device around the world in real time. Companies no longer need to be worried about whether employees have the most current version of any document- by removing old files and uploading revised ones, employees are always up to date! 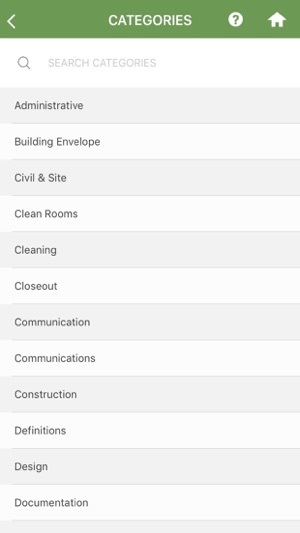 The Startup/Commissioning categories vary by benchmarking systems, building envelope, clean rooms, automated systems, close-out, design, final reports, pre-commissioning, validation and turnover to name a few. 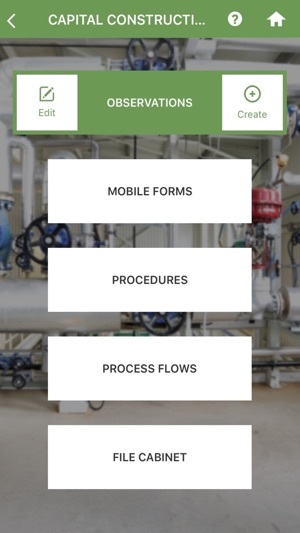 Also, the mobile app also allows you to take any paper-based form that you have within the company, digitize it, and make it available on any mobile device for any employee worldwide at any time. 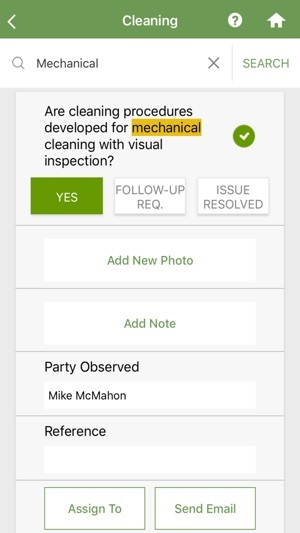 By coupling this mobile app with the client website (www.knowledgetransfer.us) every company is able to see real-time analytic risk dashboards as well as observations being made across the entire company. 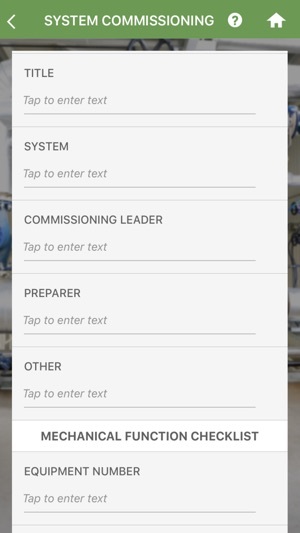 CCS Startup/ Commissioning also allows you to capture Lessons Learned from all employees in real-time. It's like having a 24/7/365 suggestion box in everyone's pocket to allow them to communicate with the executives of the company. Each lesson learned is then able to be followed up to create a continuous Improvement cycle within any company.